Reviewing phono cartridges is probably one of the most challenging categories I have experience with. Not only is setting the cartridges critical where sonic conclusions can vary tremendously based on small adjustments. Said conclusions are very system dependent. Especially the arm and phono cable play a huge role in the final result. I don't find that the table itself impacts how a cartridge sounds that much. Whilst tables can sound very different from one another, their effect is usually fairly similar from one cartridge to the next. 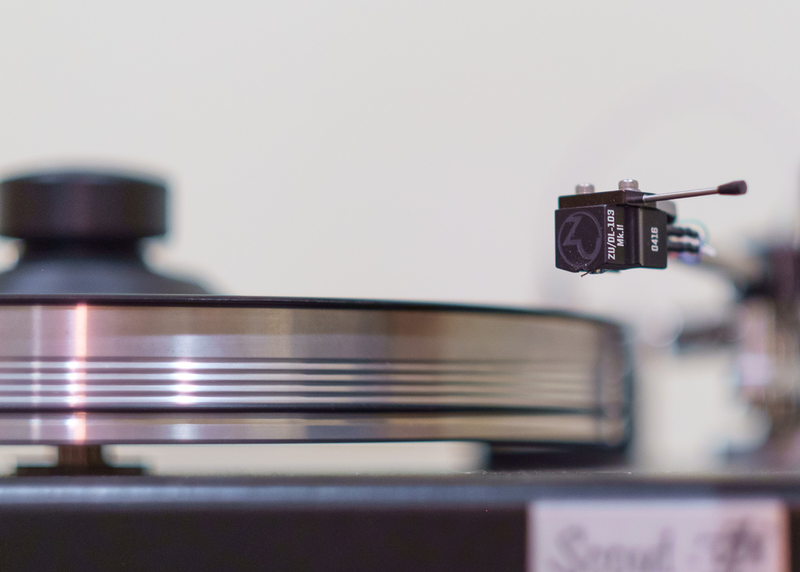 Phono stages and loading also play a role in how a given cartridge sounds. Then there is the question of side-by side comparisons. Unless you own a table equipped with two or more identical arms and a phono preamp with multiple inputs that can be set independently with loading appropriate to each cartridge, you can pretty much forget about doing instantaneous comparisons as one might with two CD players for example. With a little practice, swapping cables can be done within a minute. So can swapping amplifiers. No such luck with cartridges. Setup is an iterative process that can take hours. As I was preparing to review a few highly regarded phono preamps, one of them accepting only MC cartridges, I felt it necessary to invest some upfront prep and fine tune my system to make sure I'd feed those preamps as good a signal as I could. This, I must confess, eventually leads back to low-output cartridges and their finicky requirements even if for the past two years I have called the high-output Dynavector 10x5 good enough for my musical enjoyment. As always, such an endeavour went from a two-cartridge assessment to a full-fledged multi-choice skill test. To keep things somewhat manageable, I followed the same protocols for all of the cartridges. It is imperfect and highly influenced by the fact that some cartridges were here only for a day. But at least in the context of my system, it gave me the right level of information to decide on the cartridges I would use for the subsequent phono stage review. In short, each cartridge was aligned using a protractor following the Baerwald two-point alignment geometry. I know that VPI recommend a single-point alignment and provide a simple tool to achieve that easily. Still, I find it far from optimal especially when it comes to end–of-groove distortion. The Baerwald alignment gives me better results and audibly lower distortion on LPs whose groove ends fairly close to the spindle. Depending on the arm and cartridge, it can be challenging to reach that alignment. I could never quite get there five years ago with the first version Zu-DL103 and an Ortofon arm on my then Accoustic Solid table. The Rega arms are notorious for always being a 'tad too short'. 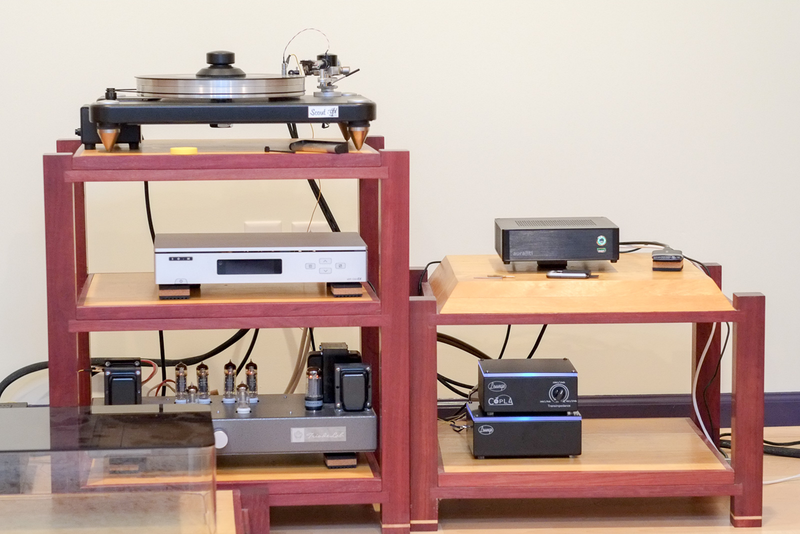 But with the VPI tonearm and the carts under consideration, I had no issues whatsoever. Downward force was set at the manufacturer's recommended level or slightly above but never less. This did not require any special accommodation either. I like it when everything falls within 'normal' parameters. Fine tuning of my setup was done by ear as always. With unfortunately two of the cartridges being here for a short time only, I may not have reached optimal setup for them but since those are also two which I owned in the past, I don't feel that I was far off from their best performance. For the purpose of final cartridge selection, I only used the Lounge Audio LCR MkIII phono preamp and its Copla step-up partner for low-output cartridges. Loading was set as close to the recommended manufacturer's setting as possible but it is not an exact process with the Copla (more on that in its upcoming dedicated review).